The rumored iPhone SE would join a distinguished lineup of special edition Apple products. Ah, the special edition. Part marketing wizardry, part sales gimmick, it’s a term that’s become synonymous with prestige, a version of something that’s presumably better than the model other people have. Commonly used to describe limited prints of books, expanded pressings of records or improved edits of movies (though Star Wars fans might have something to say about that), special editions add a sense of excitement to things that might otherwise be mundane or old-in-the-tooth. Apple’s first SE model didn’t technically stand for special edition, but anyone who bought one would be forgiven for assuming it did. 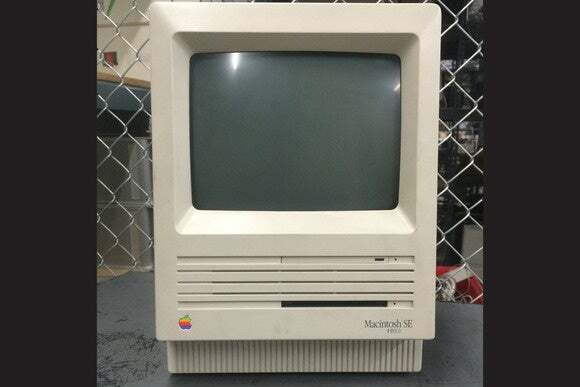 Released in March 1987 as a step-up model to the Macintosh Plus, the SE in its name actually stood for system expansion, as it was the first compact Mac to feature both a Processor Direct Slot on the back for ethernet and accelerator cards, and an extra drive slot on the front. October 1999 brought major changes to the iMac line: Apple discontinued the slide-out tray in favor of the classier slot-loading drives, added support for its newly released AirPort tech and beefed up its cooling system for a near-silent design. 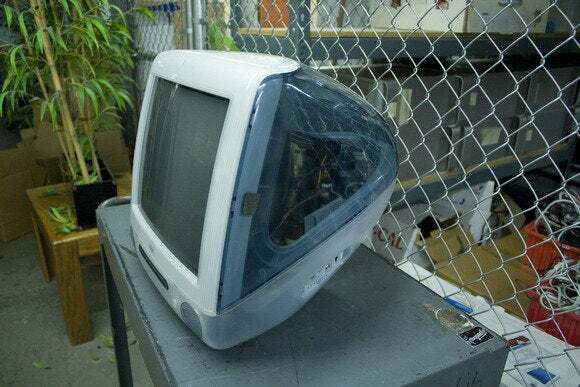 Additionally, it released a new model, the iMac DV, with a more powerful processor, VGA-out port, DVD-ROM drive, and a pair of speedy FireWire ports. 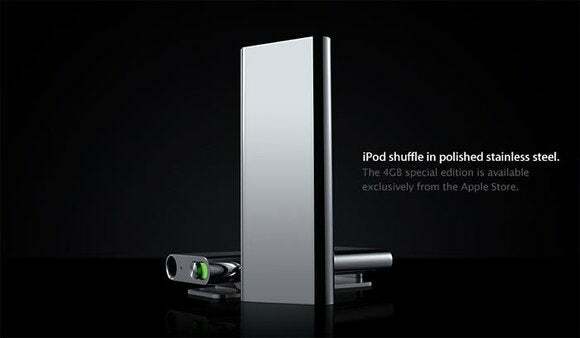 But Apple reserved the top of the line for its first bona fide special edition. Available exclusively in the soon-to-be-iconic Graphite color, the iMac DV Special Edition doubled the RAM and increased hard drive capacity to 13GB for an extra $200. An update at Macworld New York in June 2000 added a 500MHz processor, FireWire and iMovie 2, as well as a gleaming white Snow color. 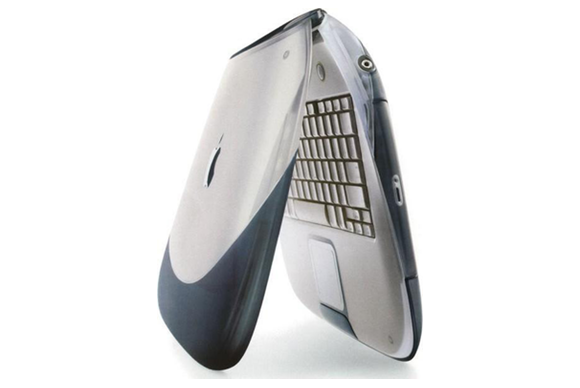 At the Macworld Tokyo Expo in February 2000, Apple took the opportunity to completely update its line of portable Macs, bumping the specs all around, adding AirPort across the board, and introducing new colors and cases. The star of the show was the Pismo PowerBook, but Apple didn’t skimp on its consumer notebook. Apple gave the iBook the SE treatment, too. Available exclusively in Graphite, the special-edition version of Apple’s consumer notebook added more than a cool color. For an extra $200 you got double the memory and hard drive, and a 366MHz PowerPC G3 processor. Later in the year at the Paris expo, Apple updated the iBook SE with a 466MHz PowerPC G3 processor and “the number one requested feature for the iBook special edition,” a 6x DVD-ROM drive. And you didn’t need to be a U2 fan to want one. 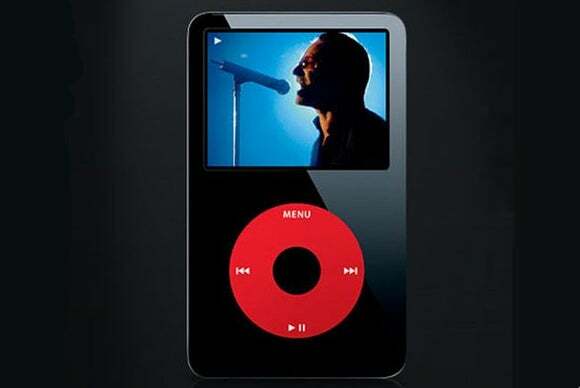 The first iPod that wasn’t enclosed in white, the special edition music player is still the most recognizable model ever made, with a black body surrounding a red clickwheel. 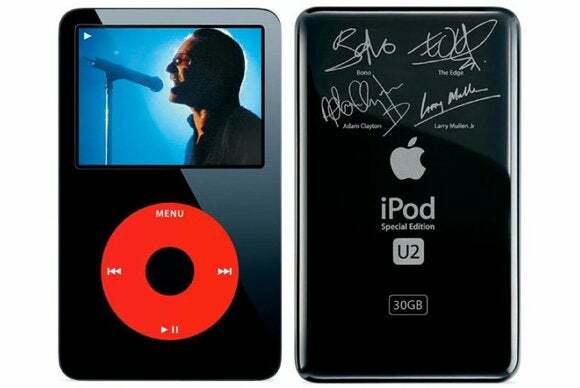 The back was chrome like the other models, but above the Apple symbol were four engraved signatures from Bono, the Edge, Adam Clayton, and Larry Mullen Jr. Also included in the $349 price tag was a coupon for $50 off the Complete U2 digital box set, something Apple probably won’t be including with iPhone 5se. The last special edition product from Apple (not counting all those Product Red bands and cases) was also its smallest. The iPod shuffle was already impossibly small and light, but with the third-generation unveiled in March 2009, Apple dramatically changed its littlest music player. Not only did it substantially reduce the size, it also removed virtually every button and filtered its family of colors down to just silver and black. Six months later at its annual fall music event, Apple brought back the blue, green and pink hues everyone loved and unveiled the most luxurious shuffle ever made: a 4GB special edition polished stainless steel model available exclusively through the Apple Store. At $99, it commanded a 25 percent premium over the silver, black, pink, blue and green aluminum models, but it was a small price to pay for such elegance.